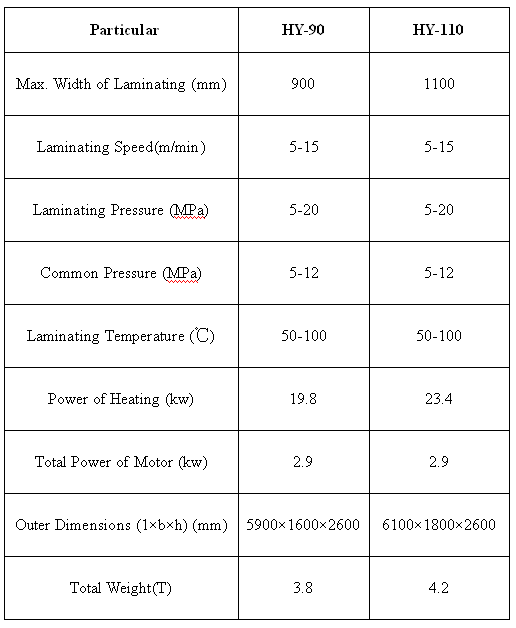 This laminating machine features in reasonable design, advanced technics, compact structure and easy operation, which also has heat pressing stability and wide application. 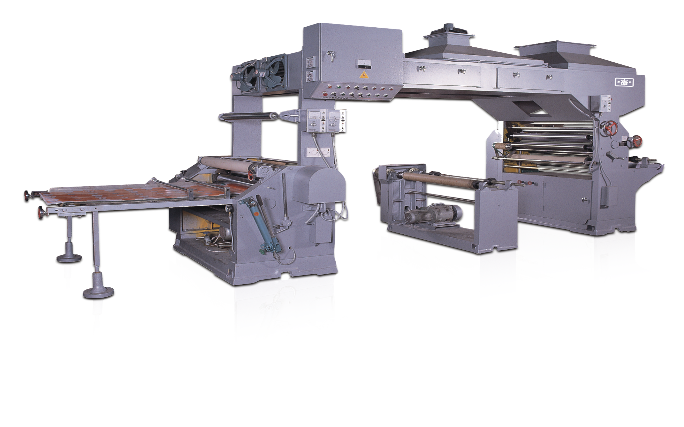 It is widely applied into lamination of book cover, box package, documents, pictures, calendars, brochures etc. It enhances the brightness, clarity, moisture-proof and waterproof of printings and also makes the colors of printings more vivid.